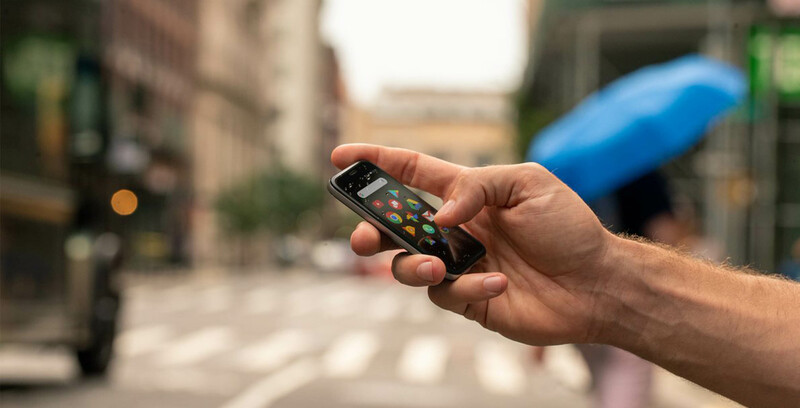 Palm’s tiny new smartphone is now official, and it wants to be your phone’s sidekick. Verizon PR rep Albert Aydin showed off several product shots of the phone on his Twitter page (@albertaydin) and Engadget got a short hands-on with the device too. 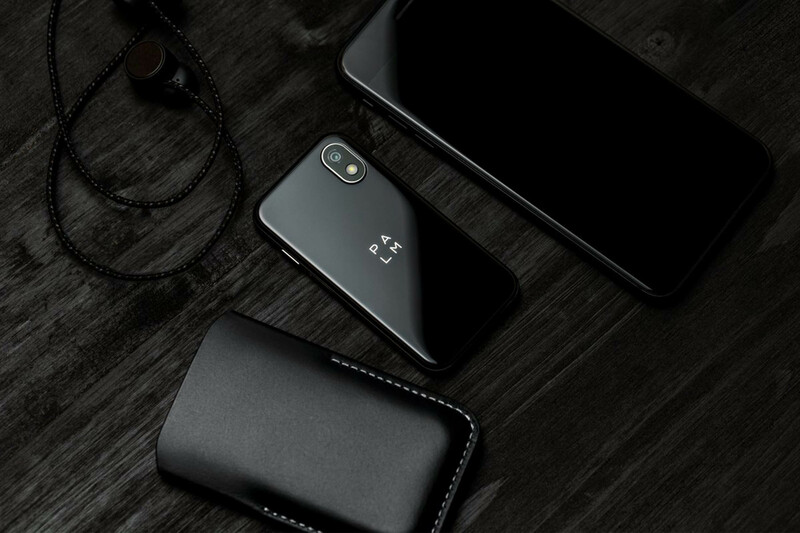 A startup in California partnered with TCL, the Chinese company that purchased the Palm brand from HP a few years ago, is breathing new life into the name. Instead of vying to replace your iPhone or Galaxy device, this tiny phone wants to support it. Called the Palm, the device is supposed to be a ‘sidekick’ that you take along when you don’t want to lug your main phone around. 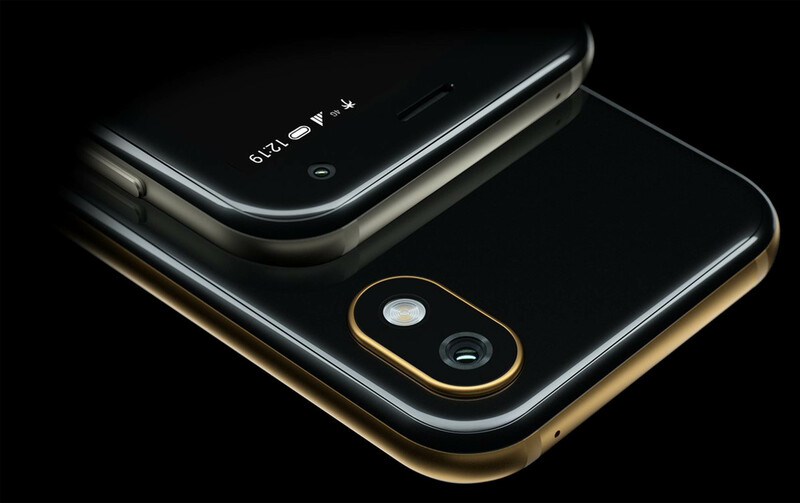 The Palm is a minuscule smartphone running Android 8.1. It sports a 3.3-inch LCD panel that is reportedly quite sharp. That’s no surprise considering the phone’s 445 PPI pixel density. When you first pick up the Palm, you’ll notice it features a heavily customized home screen. It looks almost Apple Watch-like, with big, round icons scattered around the screen. You can press and hold on app icons to access shortcuts, and app-specific actions take over the screen. It’s a good adaptation for a small screen. Unfortunately, it only goes skin deep. The Palm still runs Android, and many apps aren’t suited for a screen this small. According to Engadget, apps like the Play Store are tedious to use because there is so much information crammed onto the screen. Furthermore, typing can be a chore as well, despite the custom Fleksy keyboard Palm built into the device specifically for small-screen typing. However, Google Assistant is easy to access through a double-click of the power button, so it’s not hard to avoid typing. However, the Palm does have a decent 12-megapixel rear camera. 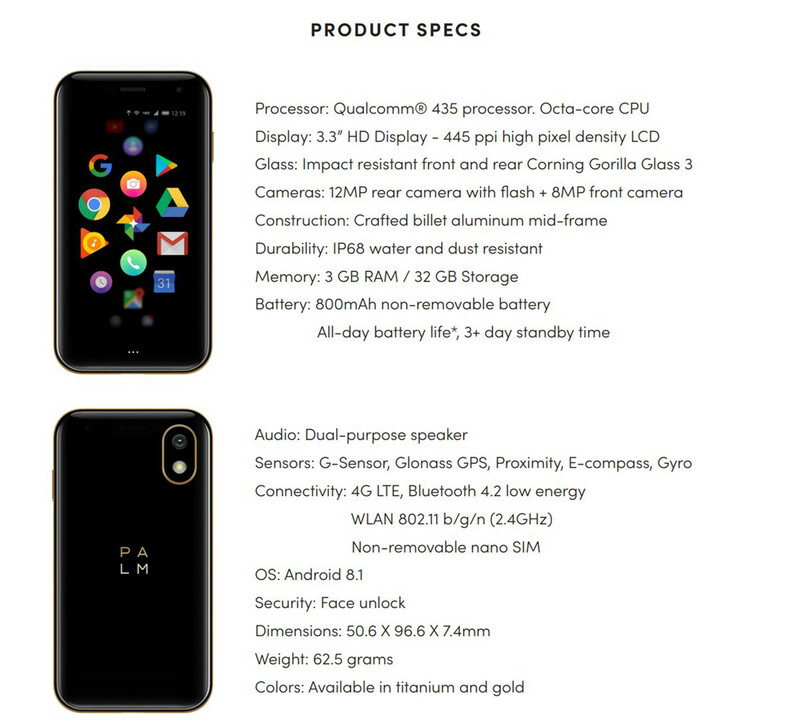 Additionally, its aluminum and Gorilla Glass 3 design is beautiful, two highlights amid a collection of less-than-ideal specs. The phone has a Qualcomm 435 octa-core CPU paired with 3GB of RAM and 32GB of storage. In other words, it isn’t exactly a powerhouse of a phone. But, it isn’t supposed to be. For now, the phone is exclusive to Verizon in the U.S. as it uses the carrier’s NumberShare feature. The feature allows the Palm to sync messages and notifications between it and your primary phone. Think like a cellular Apple Watch. One caveat is it doesn’t sync iMessages if your primary phone is an iPhone — a pretty big drawback considering the Palm’s position as a sidekick phone. Life Mode isn’t just a battery saving feature either. Instead, it’s more of a digital wellbeing feature meant to help users disconnect. It does so by not notifying you of incoming calls or messages. However, it isn’t just ignoring them — Life Mode completely shuts off the phone’s wireless radios. Ultimately, the new Palm device is intriguing but not much more. While some people may find it worthwhile to carry around a tiny sidekick phone instead of lugging around a phablet, I think that audience is relatively niche. I’d like to see the Palm come to other carriers first, but also as a primary device. I think it could be a compelling option for those who want a more basic device that can still do everything a smartphone can.